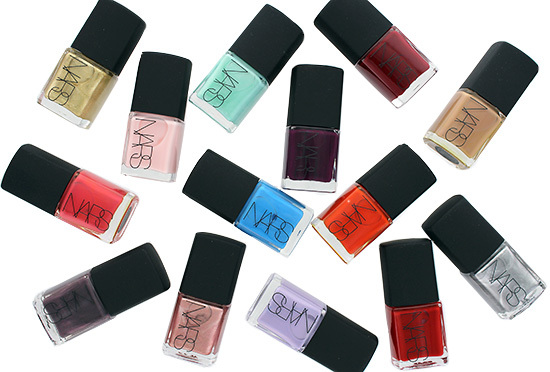 After reformulating its Lip Gloss collection, NARS Cosmetics revamps its Nail Polish line for Fall 2014. The Reformulated Nail Polish collection comes in 43 – including 19 new and 24 fan favorite – colors that range from light pastels, shocking reds and oranges, metallics, chromes to sultry blues and plums. 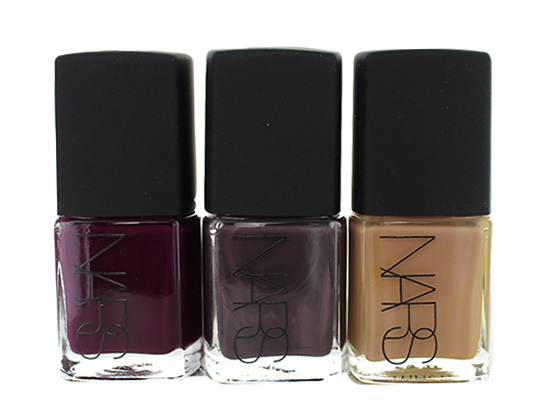 Like the limited edition NARS x 3.1 Phillip Lim Nail Collection, the reformulated Nail Polish contains resins and polymers for improved wear and to strength nails. 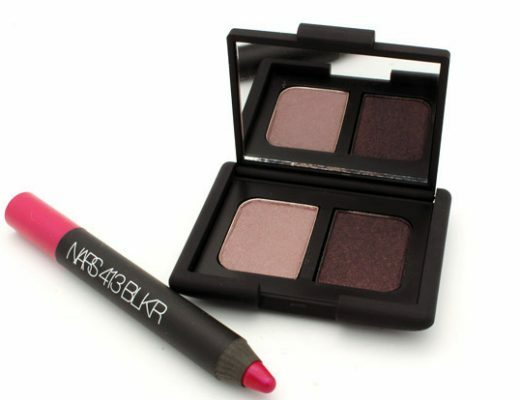 It also comes with a removable cap and a shorter, wider brush for easy application. 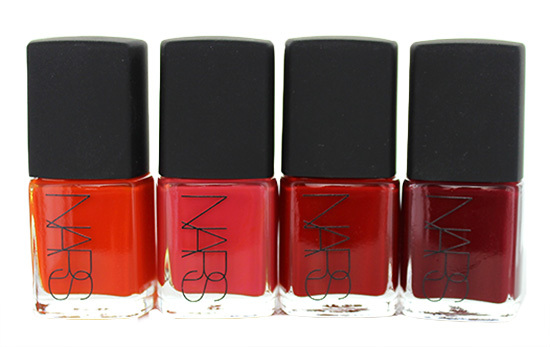 Blow-Up is a creamy bright orange. 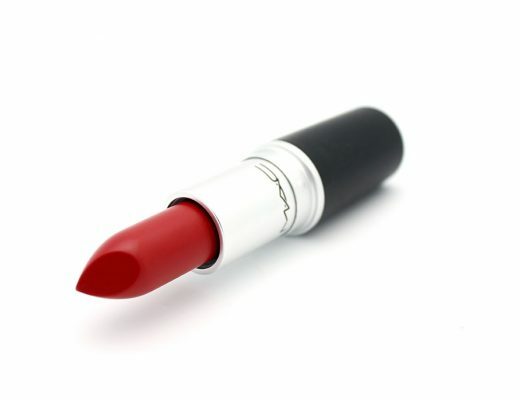 Shameless Red is a creamy bright flamingo pink. Torre del Oro is a creamy cherry red. Paros is a creamy red with a hint of brown. Ithaque is a sheer light pink with cream finish. Thasos is a creamy mint green. Ikiru is a creamy sky blue. Kalymons is a creamy lilac. Elbrus is a creamy plum. Obscura is a creamy smoky grayish purple. Zakynthos is a creamy medium tan. Pastorale is a metallic rose gold. 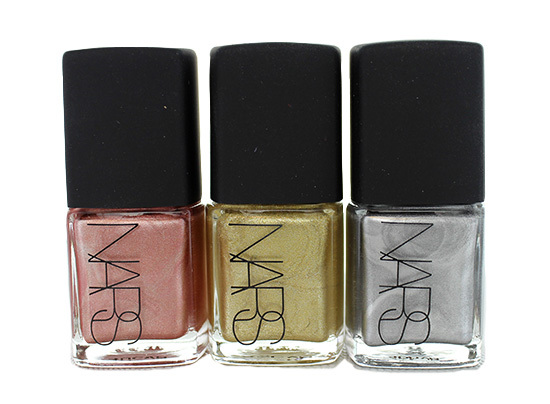 Milos is a metallic cool-toned gold. Amaraupura is a silver chrome. Again, I noticed an inconsistency in pigmentation. 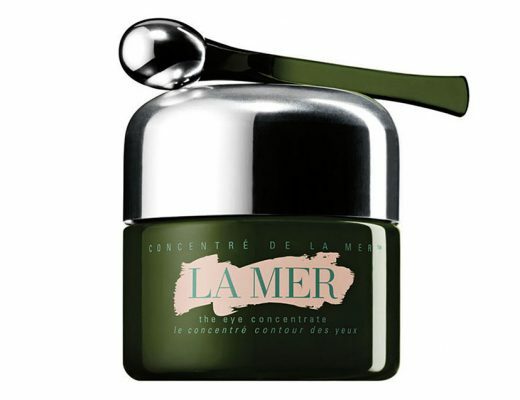 The creams were on the sheerer side, especially the lighter colors and required several coats to achieve full opacity. The metallics applied much more pigmented and I could do with just one coat. Overall though, the polishes applied with ease, dried fast and wore well without chipping after a week (with the use of a top coat). 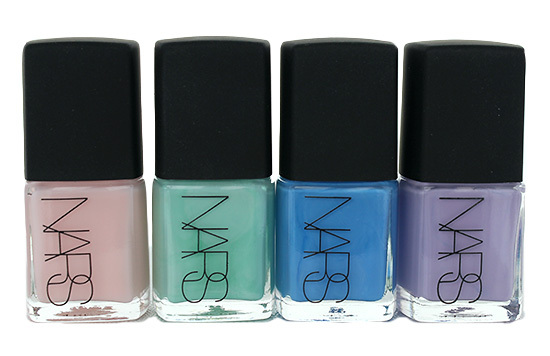 NARS Reformulated Nail Polish is available now at NARS boutiques and on narscosmetics.com for $20.